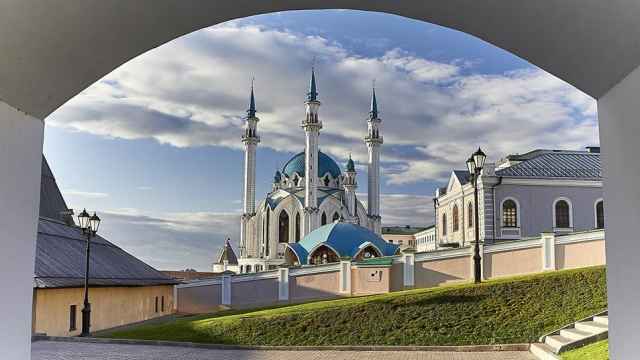 Already seen Kazan’s tourist hotspots? Craving something a little more off the beaten track? Here are some hidden treasures that only the locals know about. 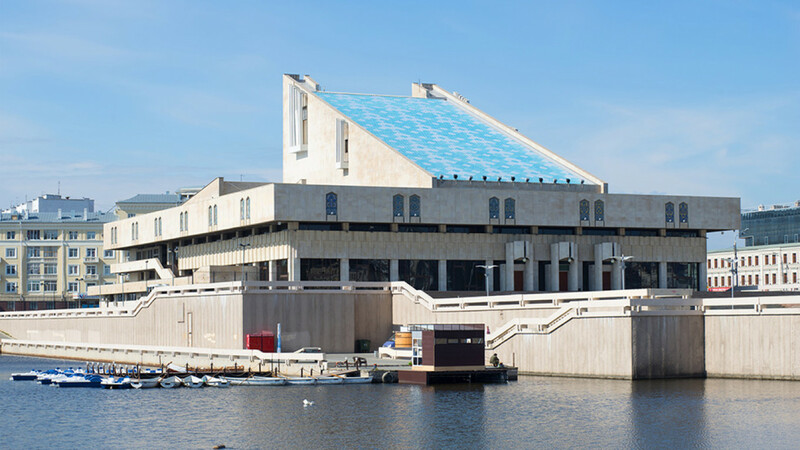 Kamal Theater on the shore of Lake Kaban is hard to miss; it’s a real masterpiece of Soviet modernist architecture. The theater’s sloping roof, tiled in a distinctive pattern, turns the whole building into a kind of sail. It’s named after Galiaskar Kamal (18791933), a playwright who is considered to be the founder of Tatar theater. All of the performances are in the Tatar language, but they are dubbed in Russian and English you just need to rent headphones at the door and connect them to the outlet in your chair. Chernoye Ozero (Black Lake) Park stands on a spot where a real lake used to be. But with time it turned into marshland and was ﬁlled in by the end of the 19th century. Today, the only water reservoir in the park is a small artiﬁcial pond. The park has been recently restored, and has an impressive “Lovers Arch” at one end. A circular wooden pergola was installed in the middle, as well as a few kiosks with food and drinks. Leaning over one side of the park is the well-known dilapidated constructivist building, known among the locals as Mergasovsky after the old name of the street it stands on. Prominent members of the local elite used to live here, and the whole building is covered with plaques. The republic’s government has promised to restore it to its former glory in the near future. Right next to Chernoye Ozero Park is another green area — Leninsky Sad (Lenin’s Garden), which has a fountain and more walking paths. Lyadsky Garden is a small park in the very center of Kazan. Founded in the late 18th century, the garden was where the ﬁrst Kazan fountain was built. Shaped like a girl with a jug, the fountain celebrated the introduction of waterworks to the city. Destroyed later, it was recently restored in the middle of the park. 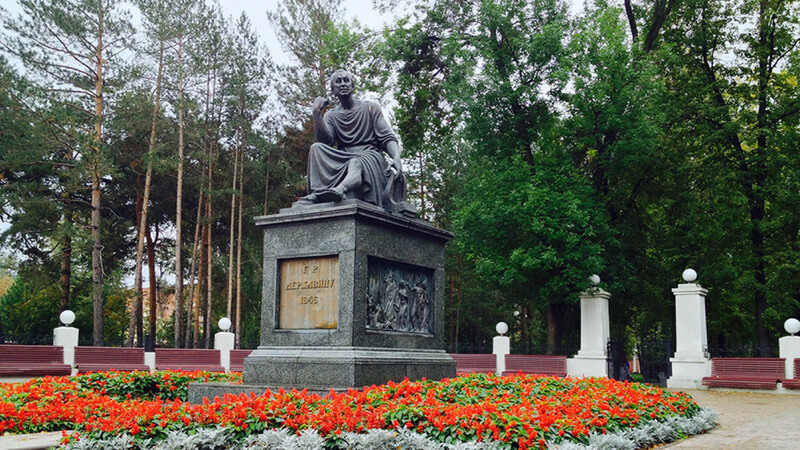 The park is also famous for its proximity to a slum called Marusovka, where writer Maxim Gorky once rented a room; one of his best known plays, “The Lower Depths,” is partially based on his experiences there. Today, Marusovka is the name of an upscale restaurant in Lyadsky Garden. Smena is a bookstore that doubles as an art gallery and coffee shop. It’s located in a red brick building near the train station. The bookstore on the ﬁrst ﬂoor offers a great selection of literature, from non-ﬁction to comic books, including a healthy dose of Tatar poetry and prose. It is also home to Divan, a coffee shop with one other branch in the city, where you can sip trademark coffee while ﬂipping through the books. 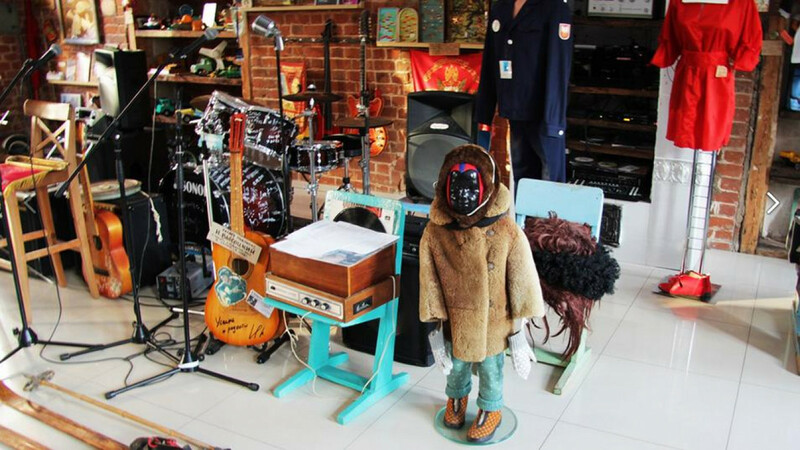 A small record store and a showroom of local design brand Qullar are also on the ﬁrst ﬂoor. The second ﬂoor is usually occupied by changing contemporary art exhibitions and various markets. That’s also where various public lectures, ﬁlm screenings and book presentations take place. 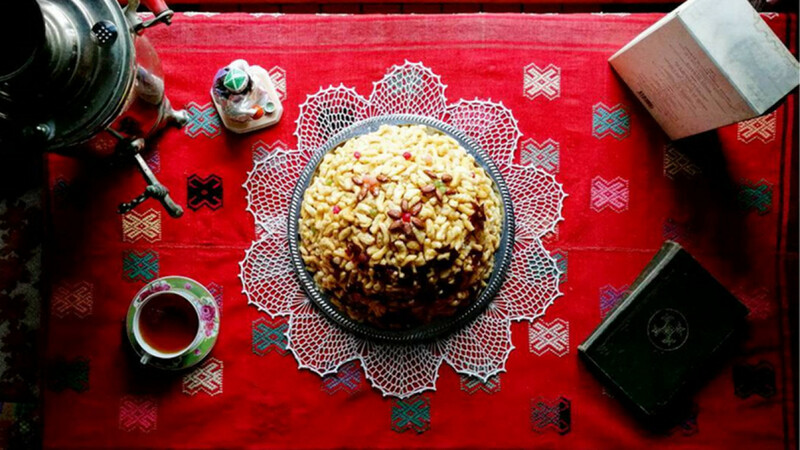 The Chak-Chak Museum is devoted to that ubiquitous Tatar dessert, a deep-fried sugary dough delight. Located in the Old Tatar Quarter, the museum also has on display a model of a traditional Tatar house, divided into male and female quarters. The staff will teach you how to cook a real chak-chak and there is a tasting of some of the best chak-chak in the city, too. The whole tour lasts about an hour. Chak-chak and tea are included in the price. Kazan photographer Rustam Valiakhmetov, the museum’s founder, started collecting all kinds of Soviet memorabilia about 20 years ago. He was interested in pretty much everything: postcards, matchboxes, clothing, shoes, books, toys, you name it. 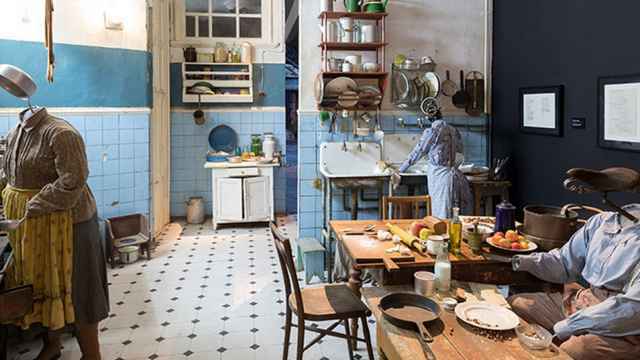 Soon his apartment could not contain his collection and he moved it to the basement. Many Russian rock bands that toured Kazan paid visits to the museum and usually contributed something, expanding the collection. At some point Kazan’s mayor became interested in the museum and the city provided its current premises near the Bulak channel. 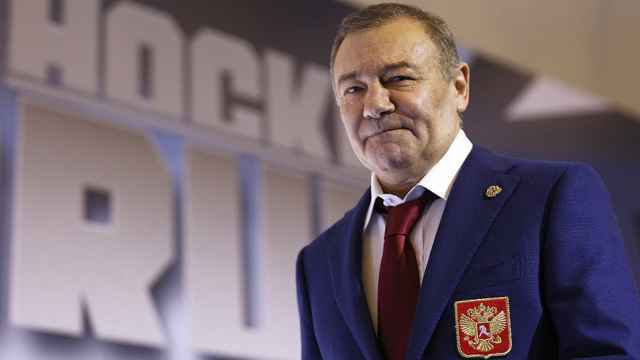 Rotenberg's Stroygazmontazh company is under Western sanctions for its role in Crimea's annexation. 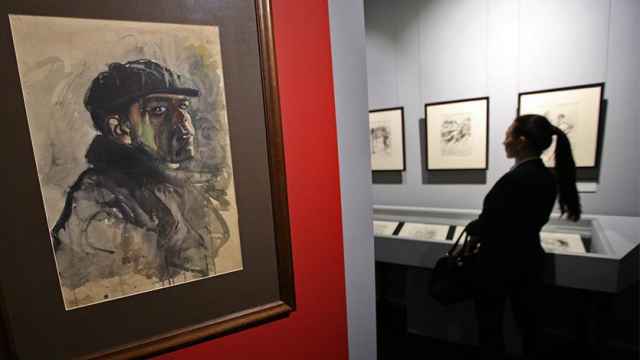 A Jewish Museum multimedia exhibit explores the life of the Soviet poet.